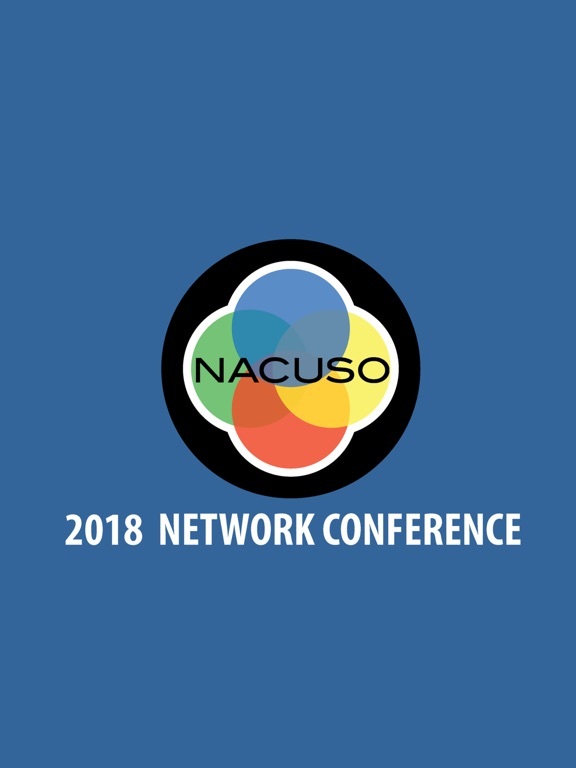 The 2018 NACUSO Network Conference App is the official mobile app for the 2018 NACUSO Network Conference. Create your own personal schedule for easy attendance. 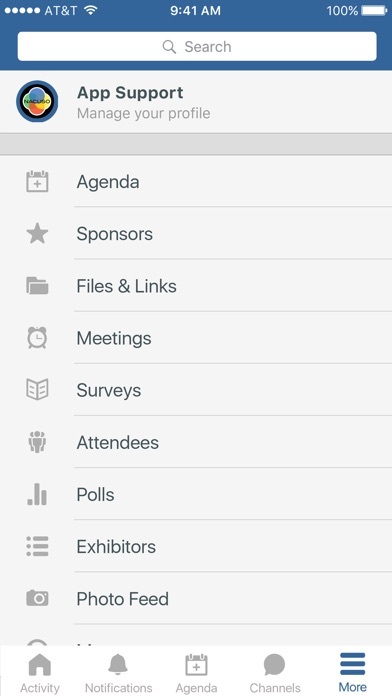 View schedules, explore session details, and find networking events. Users can see who is at the event, and connect with them from the app. Easily access location and speaker information. 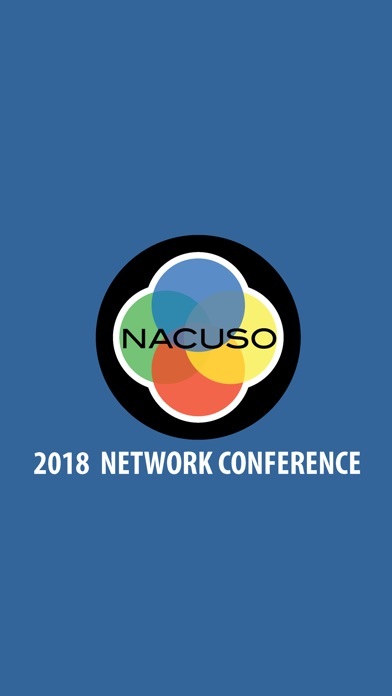 Find updates to sessions, keynotes and other important conference information. 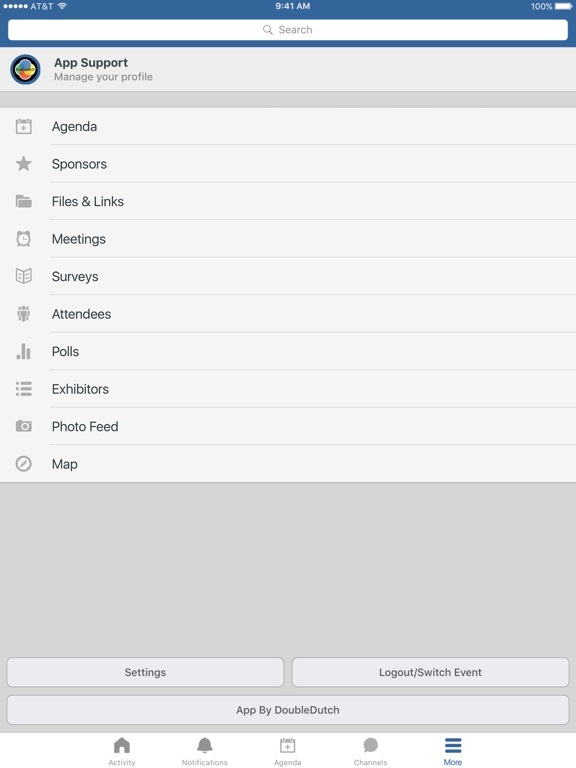 Interact with a real-time feed of all event activity with your peers. See what people are saying, view event photos from the event and find trending sessions and topics.